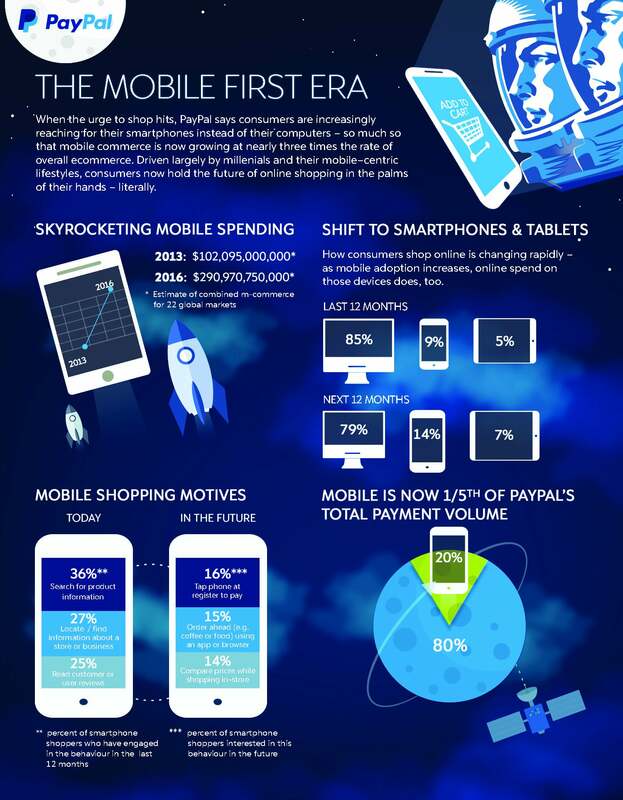 M-commerce has been a reoccurring term in the world of ecommerce over the past year, and with PayPal revealing UAE as the country with the world's second largest smartphone market, it is no surprise that the Middle East is being tipped as an emerging hot market. They've set up an infographic that highlights some interesting trends in the UAE's growing smartphone market, including consumer shifts from computers to phones and tablets, and the surge in mobile spending. It's all in the palm of your hand.